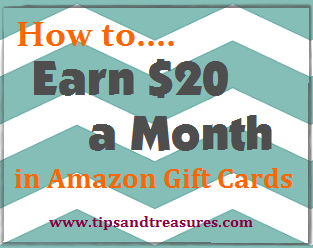 Tips & Treasures: Another way to earn money online! 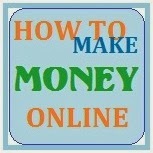 Another way to earn money online! Looking to earn some cash online? Have you tried Send Earnings and Inbox Dollars yet? Well here's another site for you to try out. This one is called Snap Dollars. I joined their site about a week or so ago and I like it already... so I figured I should share it with you. Snap Dollars works very similarly to Send Earnings and Inbox Dollars. They send you emails, you click the links and view the ads. Then they pay you. That's it. You can also earn $5 for every referral plus 10% of what they earn! Not bad. Now, go get started!